Bhubaneswar: Prime Minister Narendra Modi will visit Odisha to inaugurate Jharsuguda airport on September 22, said Union Tribal Affairs Minister Jual Oram on Friday. 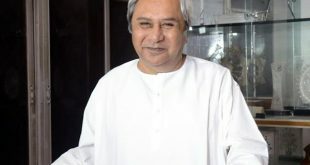 He will inaugurate the much-awaited Jharsuguda airport in the western district of Odisha. He will also inaugurate two operational mines, said Oram. 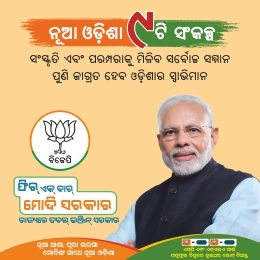 Besides, the Prime Minister will also attend the programme for the revival of the Talcher Fertilizers Limited in Angul district. 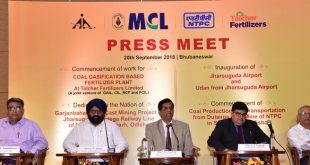 Modi will lay the foundation stone for the revival of Talcher fertiliser plant and flag off Saradega-Jharsuguda railway line during his visit to Odisha, said the Minister. 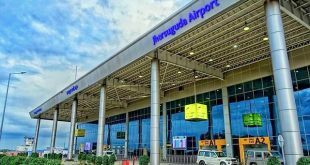 The Jharsuguda airport has been built after the financial contribution of Rs 175 crore by the Centre and Rs 50 crore by the State Government. This apart, an additional 275.55-acre land has been acquired for the airport. 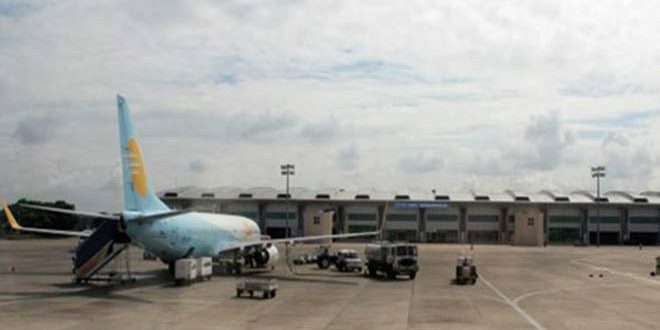 The second major airport in Odisha has secured 4C license from Directorate General of Civil Aviation (DGCA).